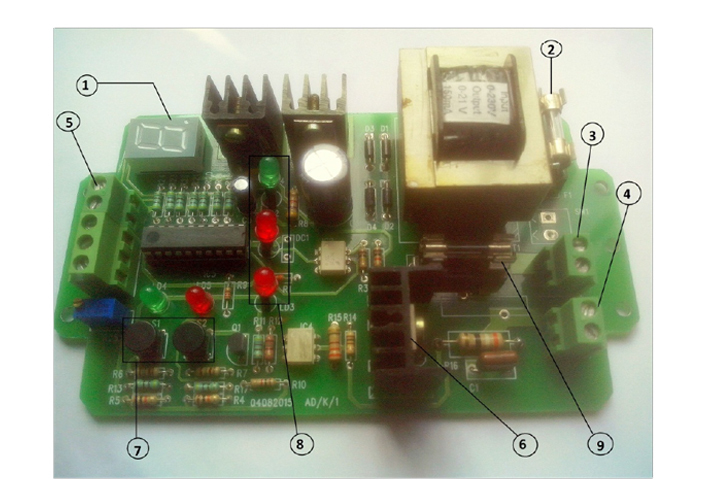 Microcontroller based Power Pack Module is used to generate On and Off delay in the output set by user after any input changed is sensed by sensor interfaced to module. User can adjust delay (Range from 0-9 seconds) using switches S1 and S2 provided on board, corresponding delay also be seen on seven segment display. PNP and NPN both type of sensor can be connected to module, depending on the user set delay value Thyristorised output is generated which can be used to control AC load connected to module.